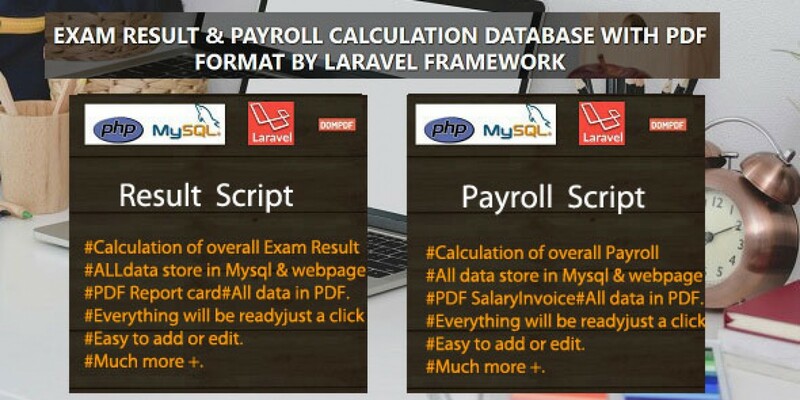 Result and Payslip Calculation PHP Script- can calculate average results and employee's weekly or monthly payslip with date and time in a table format in connecting with MySQL. So, you can record, edit, check and stats your data easily. 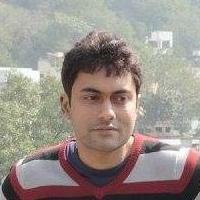 Both PHP scripts are very easy and clear or simple enough to understand. So anybody can edit or add information, data or values and make their own result or payslip format as per the requirements. BY these two PHP scripts - which allows user shorten difficult tasks, find quick productivity and get a “ready to use” PHP setup from both scripts. Result PHP Scripts: - It has created to facilitate to solve the problem of result checking for institutions like School, Colleges and Universities. . 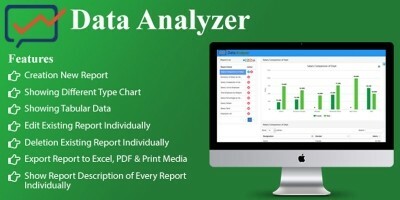 When it comes to educational institution, it is often need to calculate exam grades, report statistics of average results, and how students have performed and these types of tasks are take a long time as well as put pressure on people if you do it manually. Result PHP Script is able to calculate result report card with Students exam grades & report statistics of average results with date & time, by one click .It is connected with MySQL database so users can keep the records of the marks with exam result, view and check in the link in the view result data bar option. Payslip PHP Scripts:-This Script would be perfect for Individual employers or small or medium business owners to find out the employee's Payslip with very easily & quickly by one click just putting the employees working hours and wage rate. Payslip PHP calculation Script can perform calculation of employee's net income, gross income, and tax deduction as well as superannuation payment with date & time. By this, Employers can maintain Payslips in weekly, Fortnightly or monthly as per the requirement. 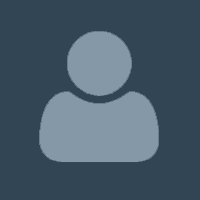 It is also connected with MySQL database so users can keep the records of the Employee Payroll data, view and check in Admin panel in the view payslip data bar option. My PHP scripts combo runs perfectly well on a low cost. You don’t need to use so many resources like software or any PHP framework. 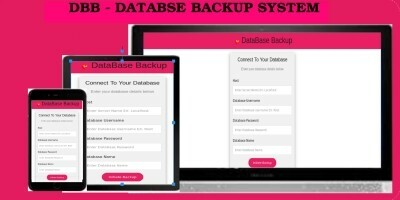 So, overall-By these scripts you can maintain your data, easy calculation, save your time, help to reduce your manual workload pressure and ease your workload pain. Apart from this, It can be used in several different ways-it can be easily customized as per the business specific needs of any organization as well as demands for eCommerce development too, because these two scripts could be give you a clear idea about the how to make calculation script by PHP with database. Code is clean with proper commenting. The home page allows it to be beautifully and correctly displayed on various mobile or any devices as its compiled on the latest version of Bootstrap 4 and Bootstrap date-time picker calendar will allow users to enter specific date and time which also will be stored in database to ensure your result and payroll date- time period. Documentation file has been provided with screenshots example, upload instructions & SQL database table’s structure (you will also get all SQL tables structure in a separate SQL text file which has been attached in the item) for the clear and detailed explanations about the whole item. Watch the Video about the item. 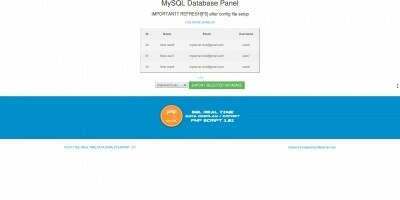 Connecting with MySQL, so data will be stored. You can check and stats your data by view result data link. Clean coding and simple user interface. #Extract all files from Zip file. #Check out the documentation file. 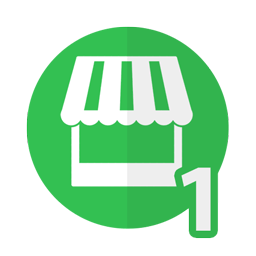 #Go to your hosting server and then click file manager. #Go to public HTML and Upload the main file zip to your hosting server. #After upload extract all files from your main file zip. #Create a database in MYSQL wizard,then next step put your own Database username and password. #put your Server name, username, password, database name in your file according to the requirement. #And your both calculation scripts with database will be ready to use. #Access from a web browser. 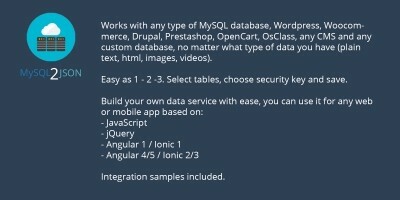 This PHP Cal Script with database is really good, all calculation and database is ready just one click.Its quick, good-looking, simple, easy-to-install and well documentation. I bought this and I will apply this in my school. I want to give thanks both Author and Codester for this excellent item. Tags php, MySQL, management system, Database, school, student, finance, employee, exam, teacher, payroll, online result, award, salary.